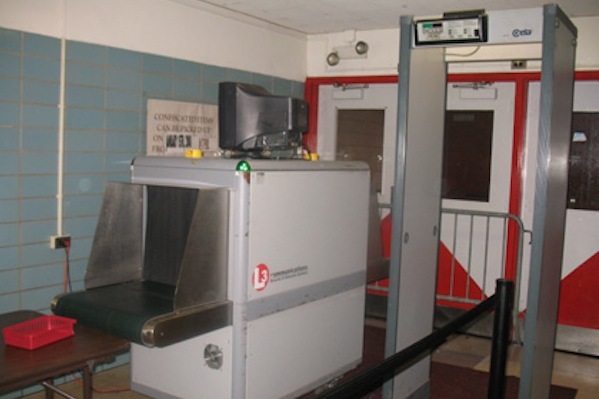 A metal detector at John F. Kennedy High School in the Bronx. The City Council voted Monday to approve the Student Safety Act, which mandates detailed reporting of suspensions, arrests and other school-discipline matters. First introduced in 2008, and re-visited by the Council in 2009, the current version of the bill was introduced in September 2010, with the support of Speaker Christine Quinn and the leadership of the three sponsoring committees, for Education, Public Safety and Juvenile Justice. Among other goals, the Act aims to clarify what’s long been a murky reporting relationship between NYPD and DOE, as safety officers are officially hired by NYPD but theoretically under DOE supervision by school principals. Too often, advocates say, disciplinary matters best handled by school officials instead become matters for school safety officers, escalating conflicts and, by responding in extremis, criminalizing behavior that may not, in fact, be breaking the law. 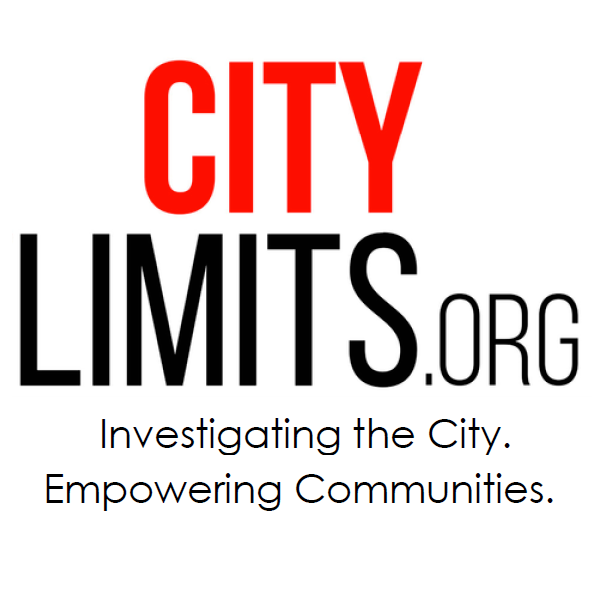 The more detailed reporting outlined in the Student Safety Act will permit knowledge of patterns of discipline, arrest, and detention in the city’s schoolspatterns that, advocates charge, too often reflect racial bias, as schools with permanent metal detectors, more significant police presence and greater numbers of reported incidents tend to serve communities that are largely black, Hispanic and poor. Students who require special-education services and those who are not yet fluent in English also experience a greater portion of disciplinary actions. The Act additionally mandates reporting on school suspensions and expulsions, tracking school-level practices and breaking down data by age, grade level, race, gender and education status (special education or English language learner) to help draw a more nuanced portrait of disciplinary actions in the schools. A measure to ensure all workers have paid sick leave had enough votes to pass the City Council. So why did Speaker Quinn kill it? Two days after a New York State Senate bill that would have outlawed discrimination against transgender and gender-bending people was defeated in the Senate’s Judiciary Committee a Queens homeless shelter for gay and transgender youth suffered an attack.Sharon Stapel, executive director of the New York City Anti-Violence Project (AVP), issued a press release denouncing the vote. “Given the rampant discrimination against transgender and gender non-conforming people in New York, AVP believes this bill is critical to protecting the rights of transgender people when seeking employment, housing, credit and using public accommodations,” the statement said in part.All 11 Republicans and one Bronx Democrat, Senator Ruben Diaz, Sr, voted against the bill, the Gender Non-Discrimination Act (GENDA). Hundreds of NYC&apos;s luxury residential developments are vacant. Advocates want them opened to the homeless.